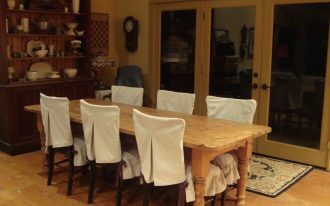 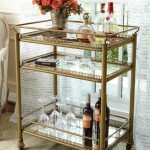 You like to drink wine so much, so you must need a big shelf bar cart to place your bear bottle. 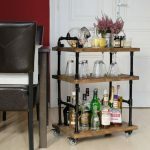 There are so many bar cart that can be used to place the bottles, starting from the small one until the big one. 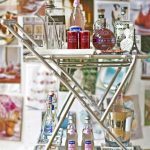 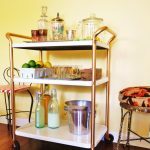 In this article, the writer would like to share about some wonderful shelves bar cart design. 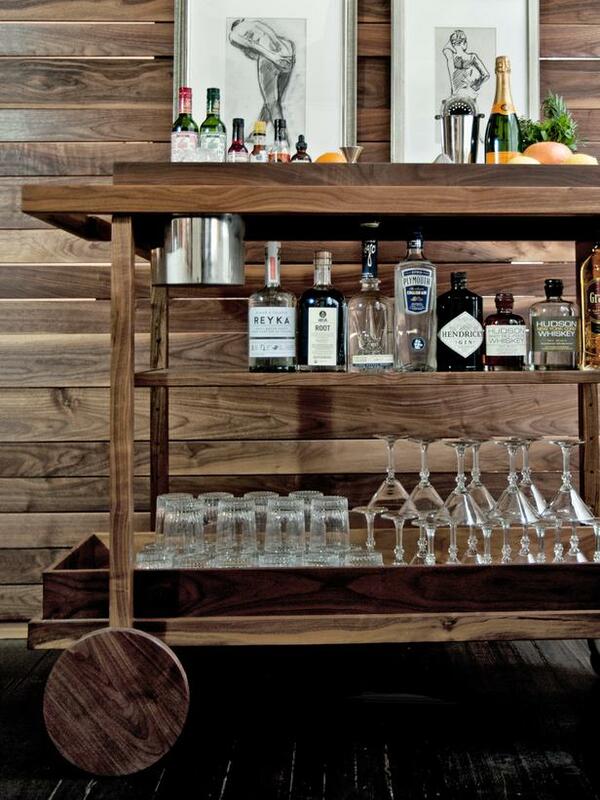 Let us see a shelf bar car with elegant luxurious design which is showed in the picture. 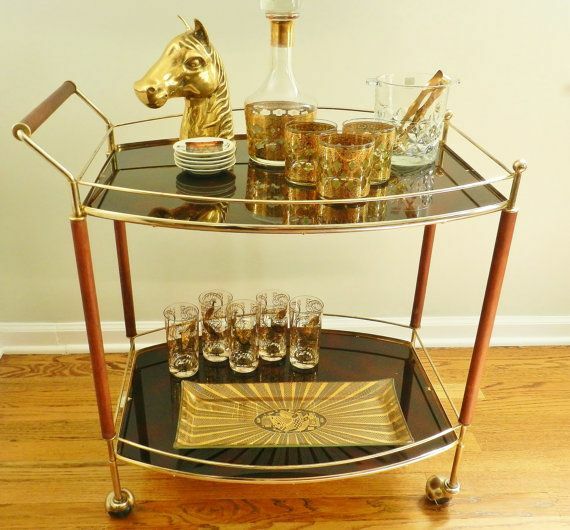 This nice luxurious bar car has gold coloring frame which is made of metal. 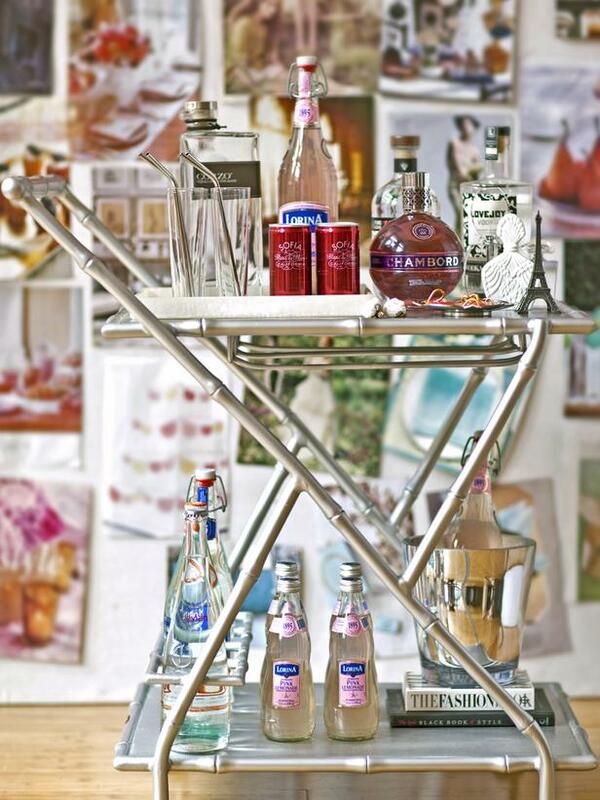 It only has two levels, the first level is for glass place, while the top level is for the bottles place. 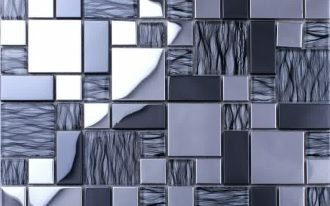 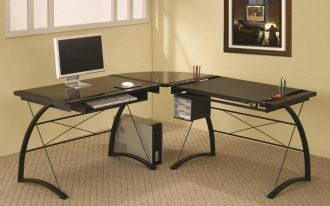 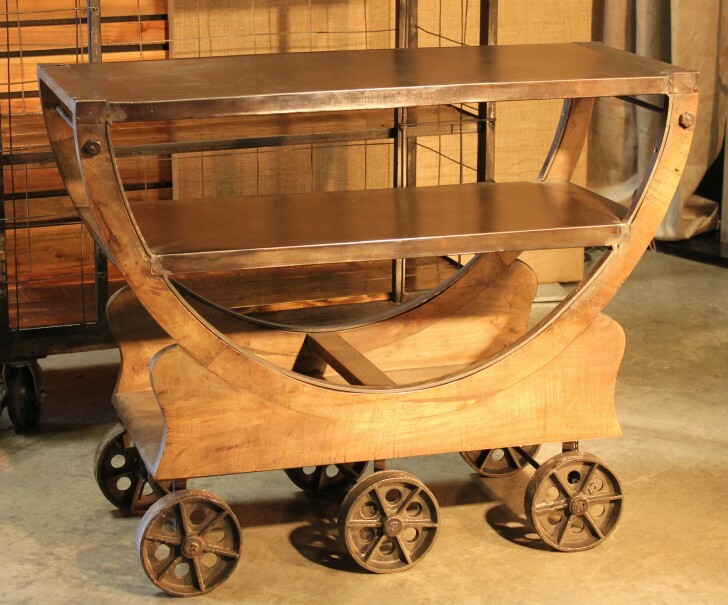 If it is all made of metal, then let us see the other design which is made of wood and iron. 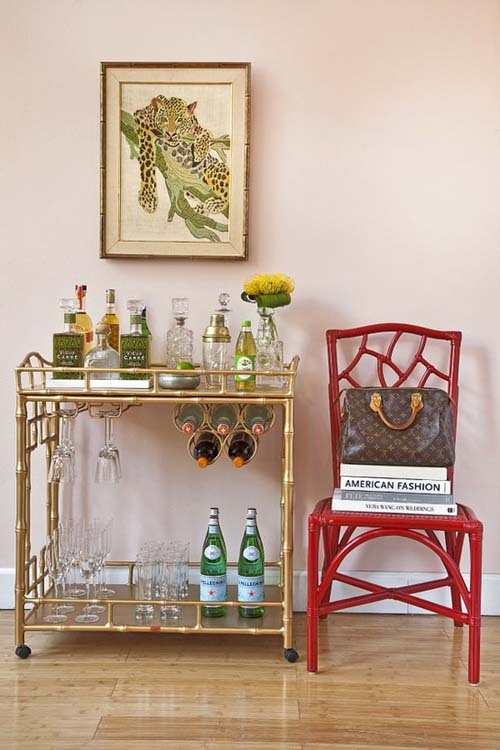 This bar cart showed in the picture has nice classic design with black iron frame and brown level surface. 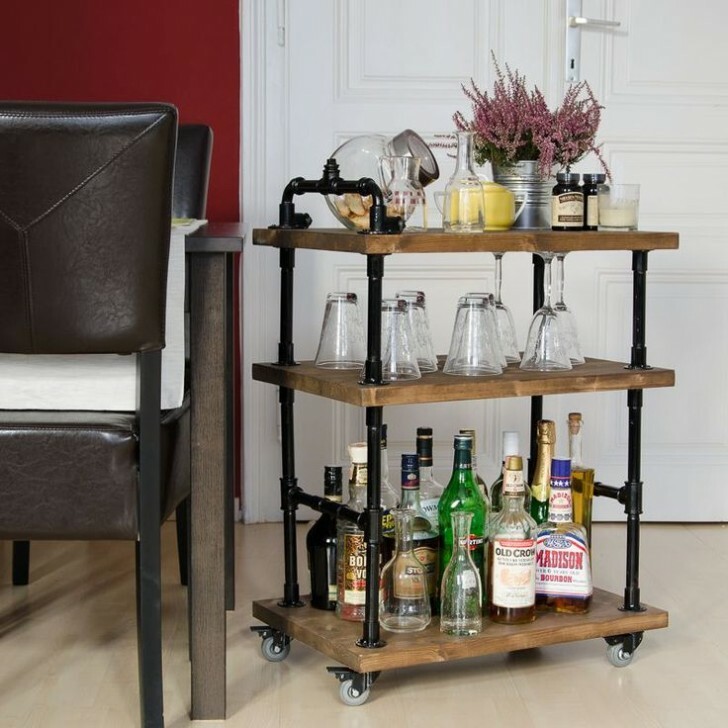 Moreover, this bar cart has four small wheels so you can move it easily. 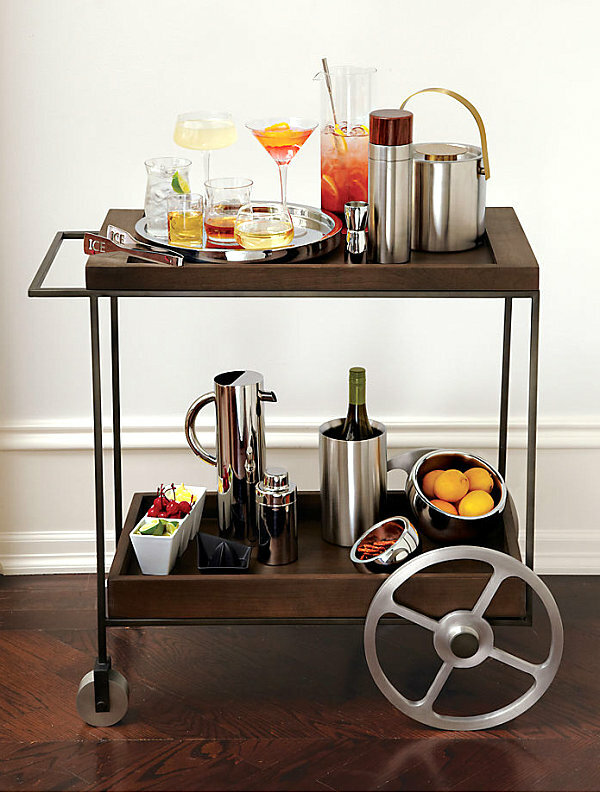 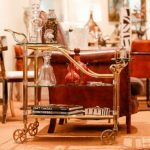 The other bar cart with wheels has nice luxurious design and wonderful classic concept. 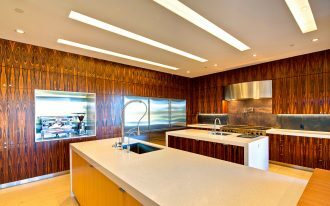 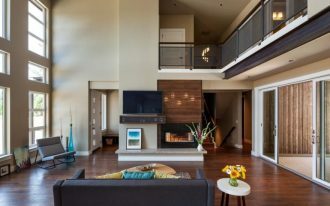 This design is like for rich people design with gold frame design and glowing in the dark. 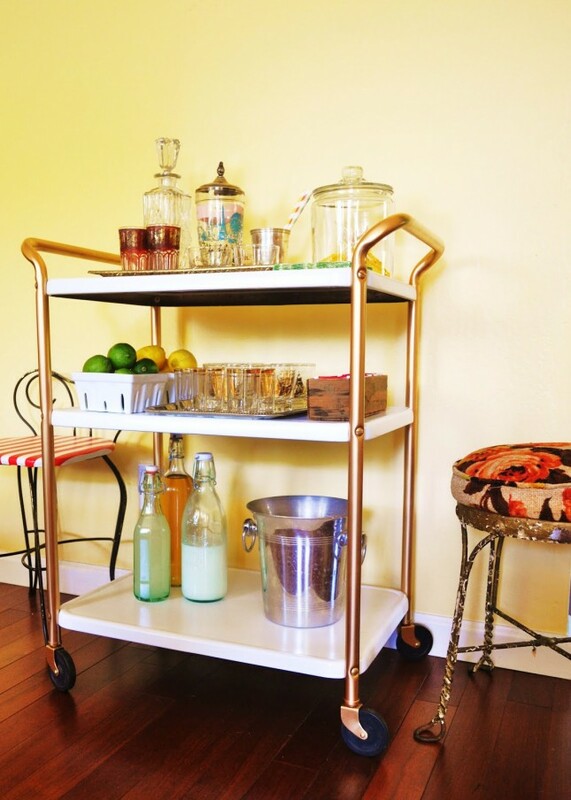 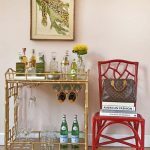 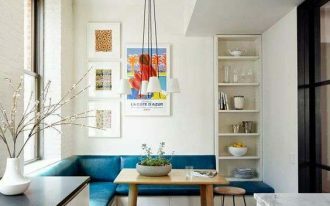 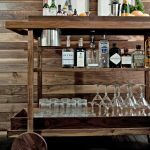 This small bar cart is wonderful for most modern houses. 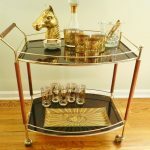 Or you may like the other luxurious bar cart concept which is has glorious design. 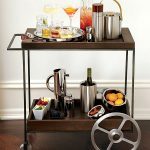 This nice luxurious bar cart has black surface with marble look. 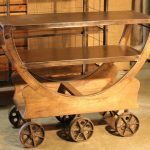 Moreover, the legs are made of iron with four wheels. 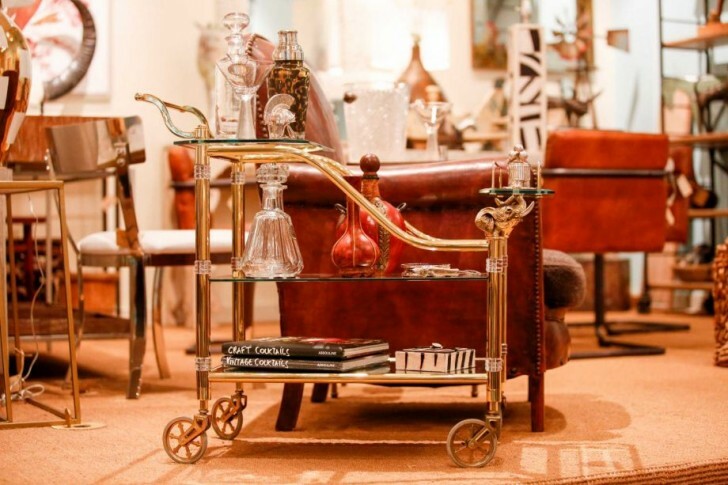 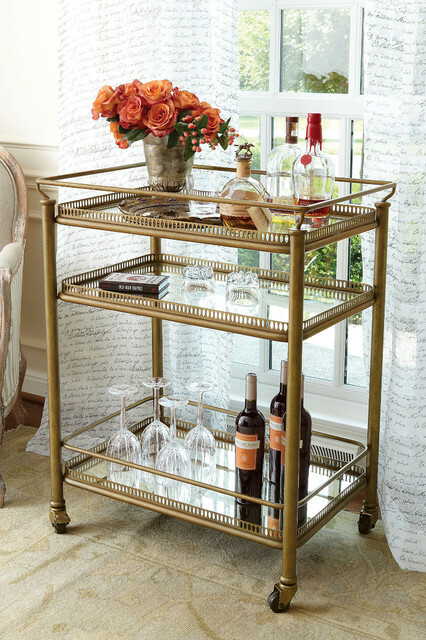 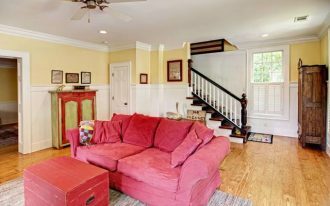 This wonderful bar cart is the most favorite one that the writer wants to have anyway.